Base price per 100 g: 95,10 €. Awakening eye cream utilizes patented ingredients with peptide technology that improves and smooths the sensitive eye area, visibly reducing the appearance of lines and wrinkles and dark circles. A unique collagen, with its low molecular weight, helps normal collagen formation, which aids optimal skin hydration and firmness. By supporting healthy collagen, we improve skin smoothness, resulting in plumper, firmer skin around the eye area. One of our many unique ingredients, Butylene Glycol, has been shown to reduce the appearance of eye puffiness and dark circles in as little as 15 days. Another cutting-edge ingredient, Albizia Julibrissin Bark Extract with Darutoside, is one of the first of its kind to have shown a lifting action on the sagging upper eyelid. 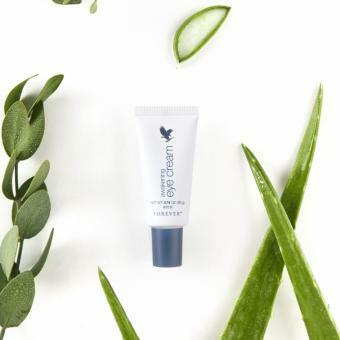 With this, we’re able to address both the upper eye lid and delicate skin around the eye, creating a total eye perking experience. Awakening eye cream also blurs the look of crow’s feet by strengthening the surface structure, as well as fading appearance of dark circles by consolidating the microvascular network. Instead of dry, puffy eye skin, eyes appear more rested, alert and rejuvenated because the skin barrier is reinforced and water loss is limited. 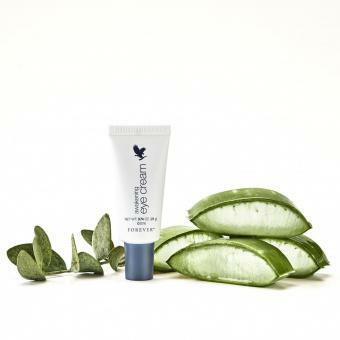 All of these powerhouse ingredients make the most advanced eye cream that will allow your beauty to shine. Have striking eyes that look brighter and younger with awakening eye cream. Directions: Using your finger, gently dab a moderate amount below and around the eye area. Datasheet : Awakening Eye cream Beautify the Eye 561, 21 g (PDF) -> Open in a new window.